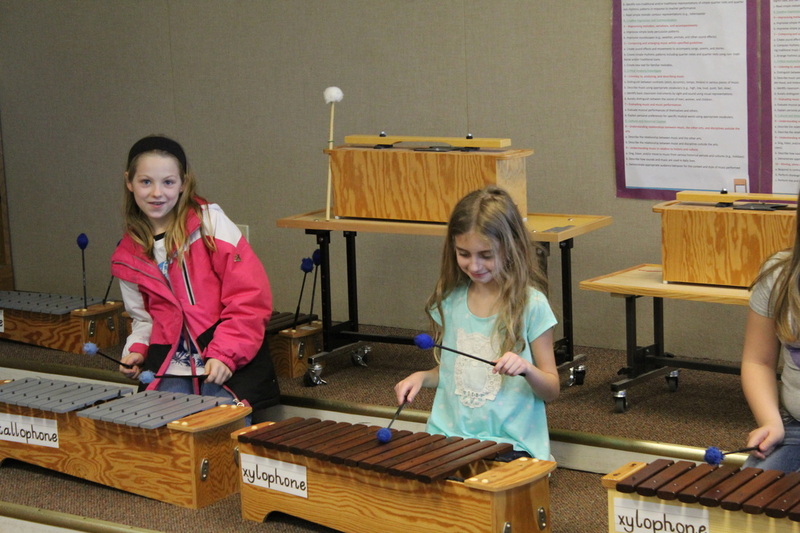 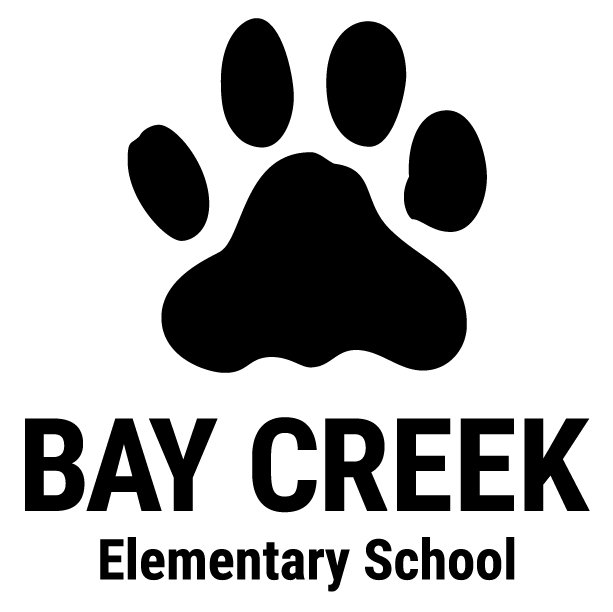 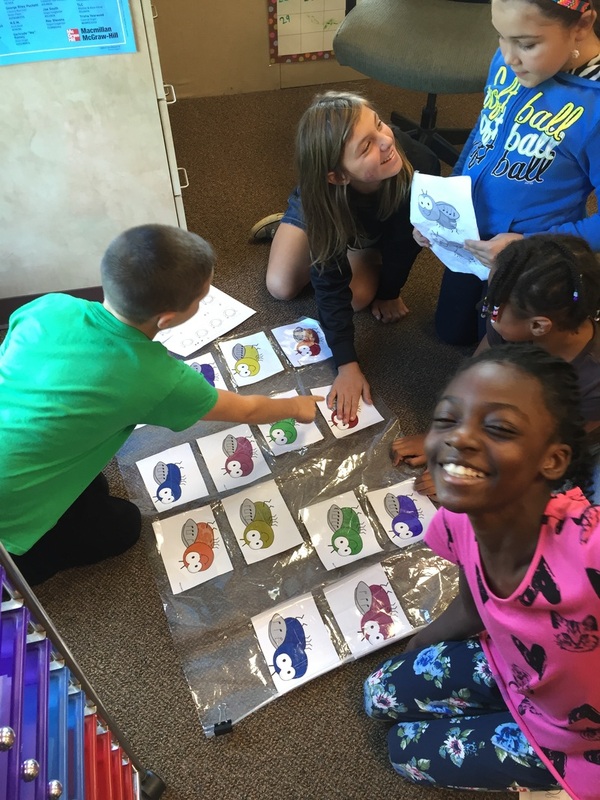 Here at Bay Creek Elementary, all students have the opportunity to have a 40-minute music class once a week. 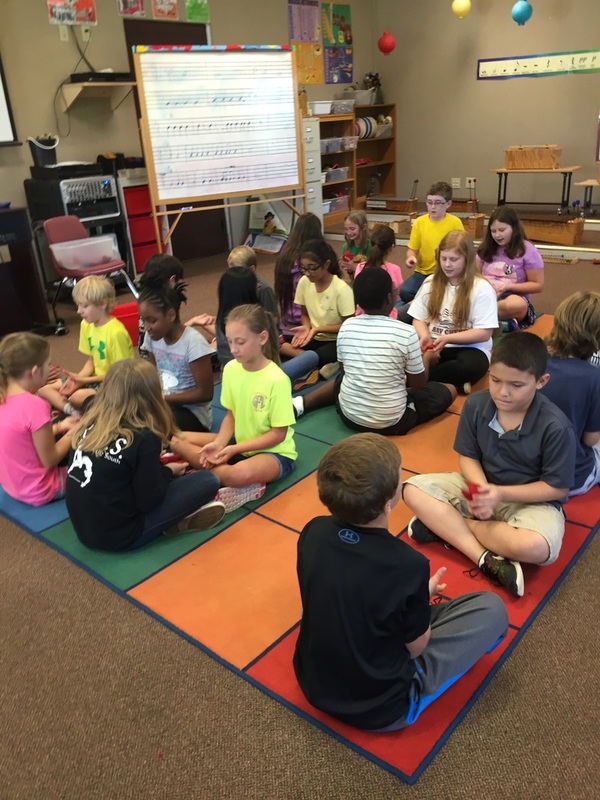 During that time your child will learn about music through singing, playing instruments, listening, movement, interactive games, improvising and even composing. 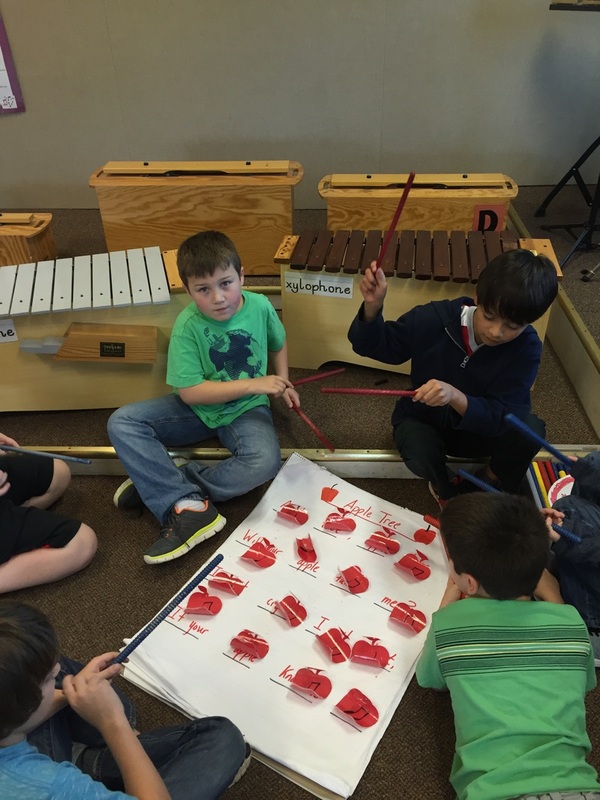 Our goal is for each child to develop a love for music while they learn basic music reading skills, elements of music, and music history. 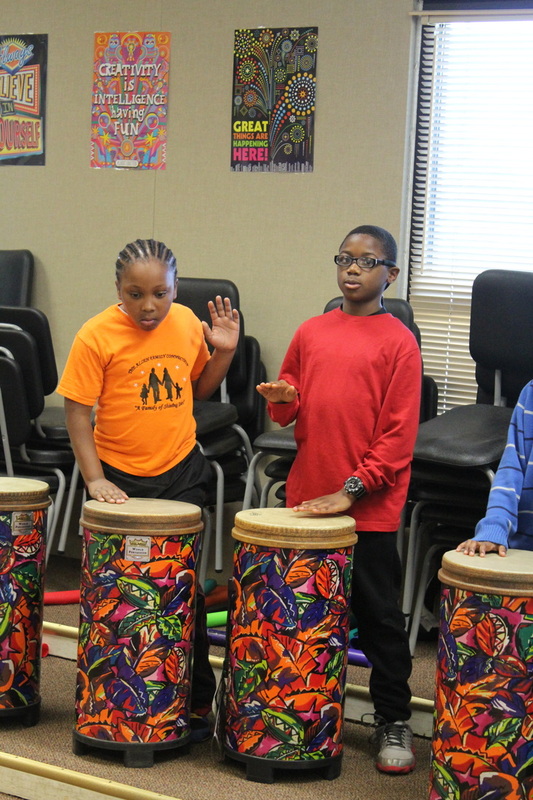 Students will focus on the concepts of rhythm and melody reading during the 1st semester and will focus on form, harmony, instruments and music history 2nd semester.